India has managed so far to keep away from any military partnership with Afghanistan, not to give any excuse to Pakistan to start trouble on its eastern border with India. 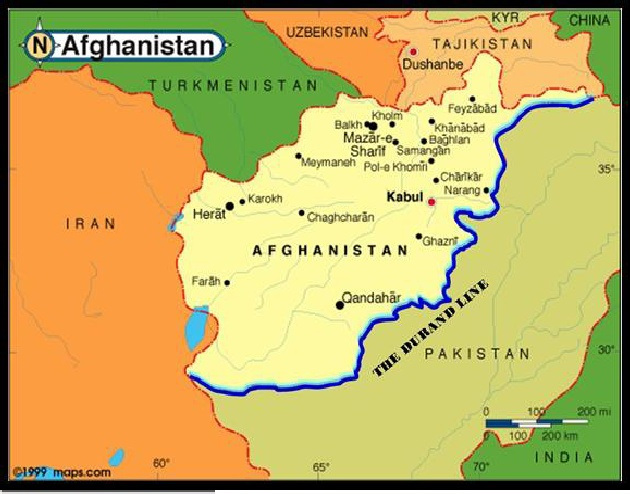 On the other side, Pakistan has been having serious trouble with Afghanistan along its western border; the Durand line. 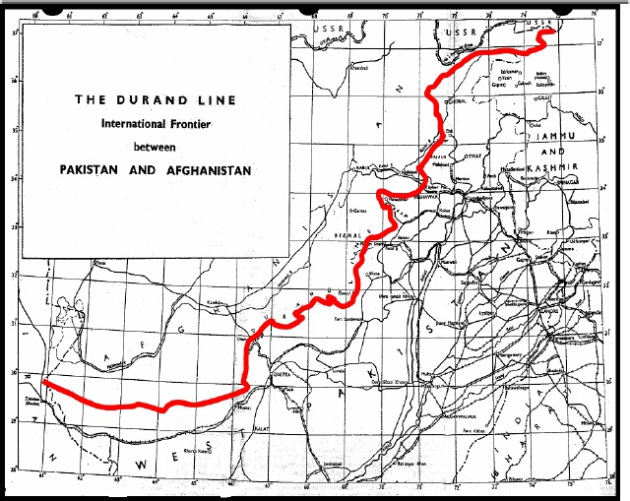 This 2640 Km long border was drawn by British administrator Mortimer Durand of British India and Afghan Amir Abdur Rahman Khan in 1893. However Afghanistan never ratified it. Ever since terrorist strike in US on 9/11, sporadic fighting has continued along the border. 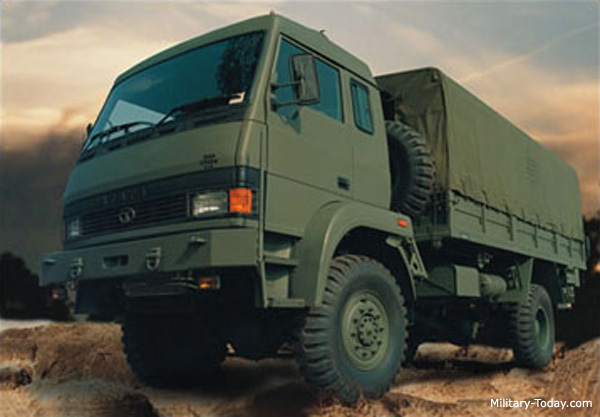 In the summer of 2003, according to the Afghan government, Pakistan established bases up to 600 meters inside its territory, along the Yaqubi Kandao pass. There were border skirmishes at local level. In 2007, the Pakistan army sought to erect fences inside Afghan territory in the Angoor Adda area, along the border with South Waziristan and clashes broke out. Both sides exchanged artillery fire. 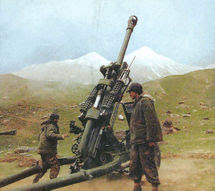 Fierce fighting has been reported from July to September 2012, along Pakistan-Afghanistan border, in which both sides used light artillery. These clashes were sparked off by a series of attacks by Jihadist groups operating in the Kunar area, including the Lashkar-e-Taiba, which are alleged to have the backing of local Pakistan army units. Afghan military commanders and intelligence officials have now started requesting India to provide direct military assistance under “Strategic Partnership Agreement” signed between the two countries in October. The requests are for 2.5 to 7 Ton cargo capability medium trucks, light mountain artillery, along with ordnance, bridge-laying equipment and engineering facilities. Afghanistan also wants India to help build close air-support capabilities for its troops, as there would be drastic scaling-down of western forces in 2014. Afghanistan also has to face presidential election in 2014 and its armed forces might find it tough to hold together in the face of renewed Jihadist assaults in the run-up to the elections. Whatever may be the dilemma, India would have to help Afghanistan and get involved now, there is no escape.